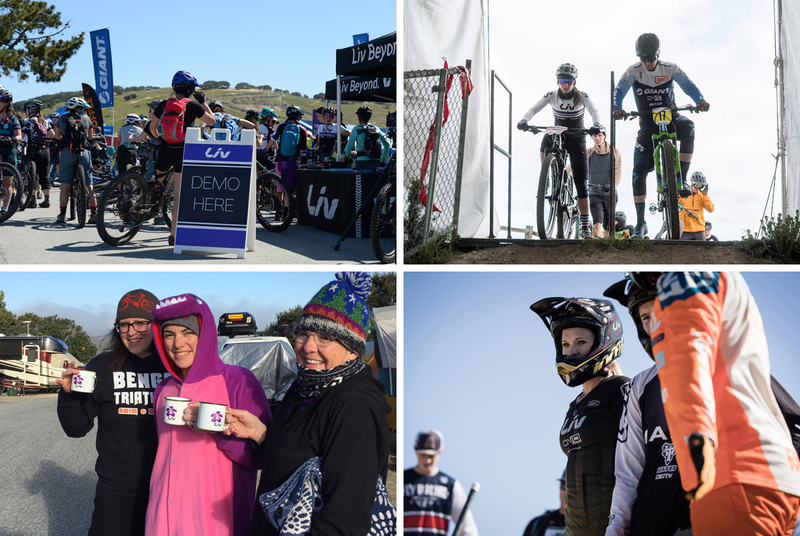 Some of our favorite images from the 2018 Sea Otter Classic. 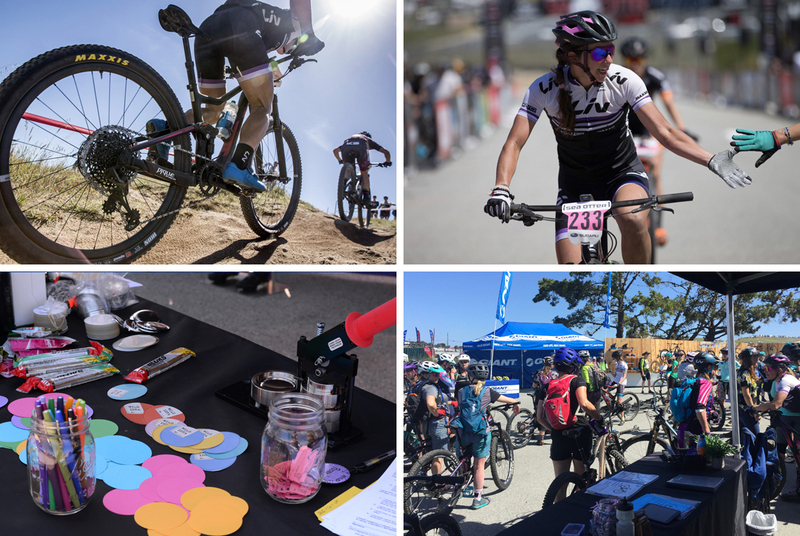 Ladies mtb group ride, bike demos, luaus, ukulele concerts, bike races, and so much more! 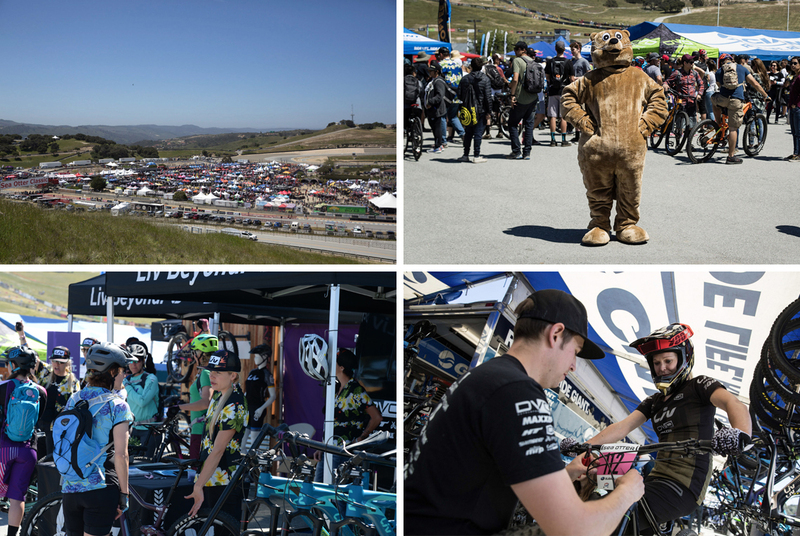 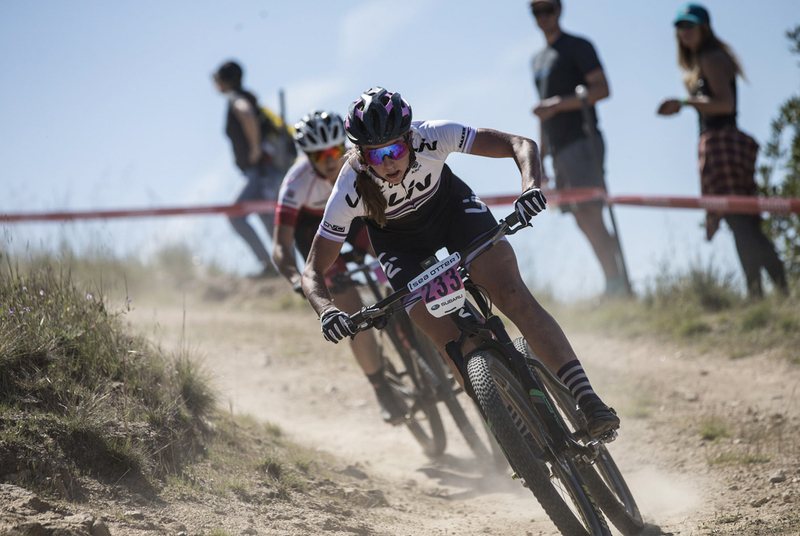 The Sea Otter Classic is billed as the largest bike festival in the world, and this year’s crowd of over 70,000 cycling enthusiasts did not disappoint. 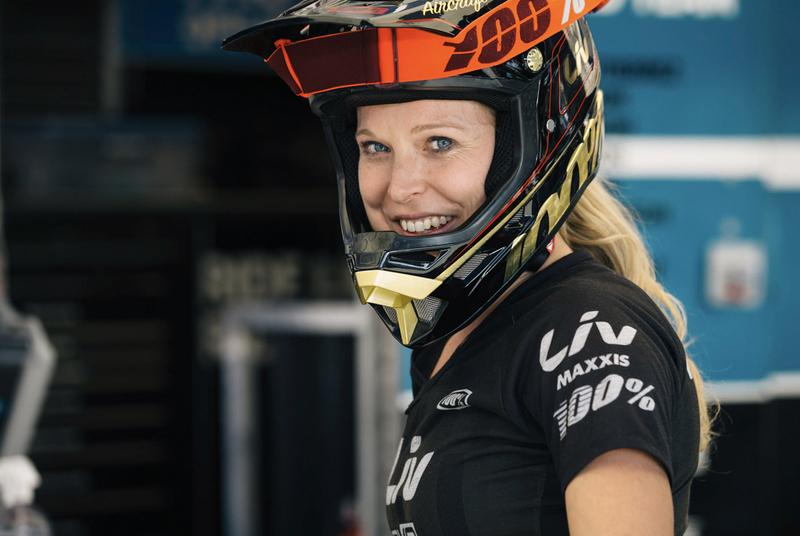 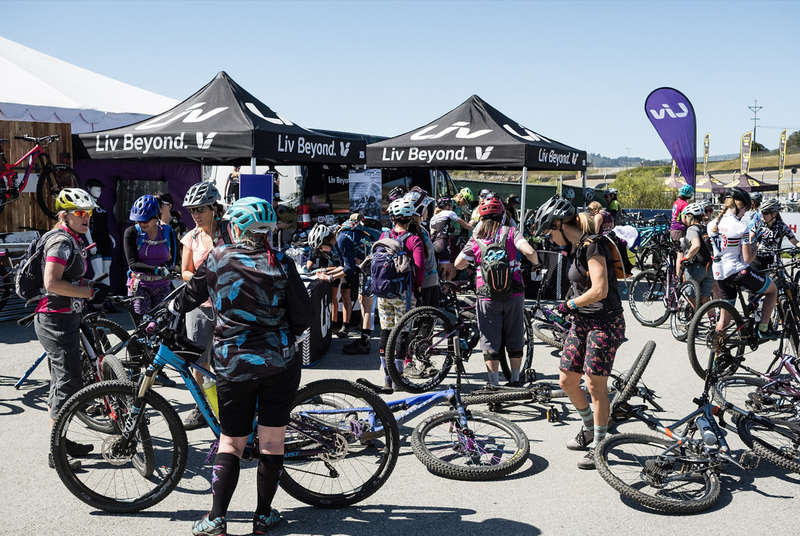 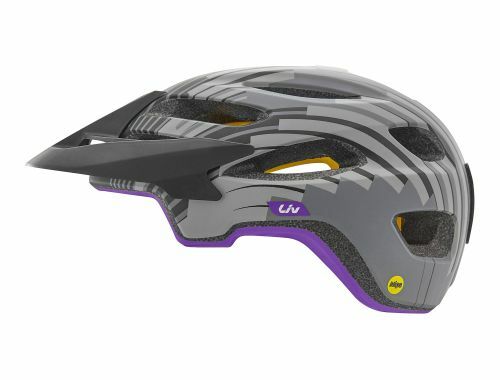 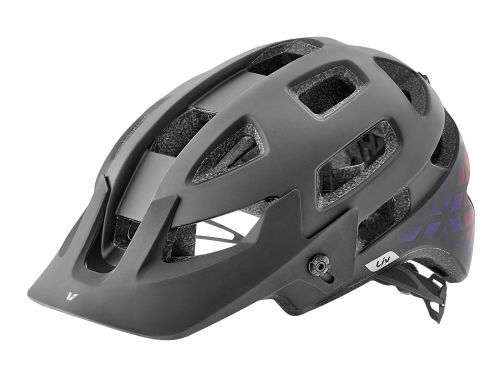 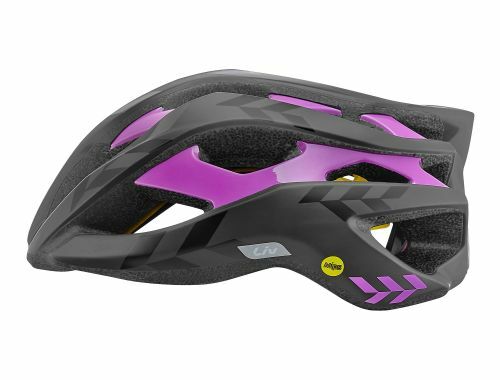 We were thrilled to introduce the Liv brand to brand new riders and re-connect with old friends. 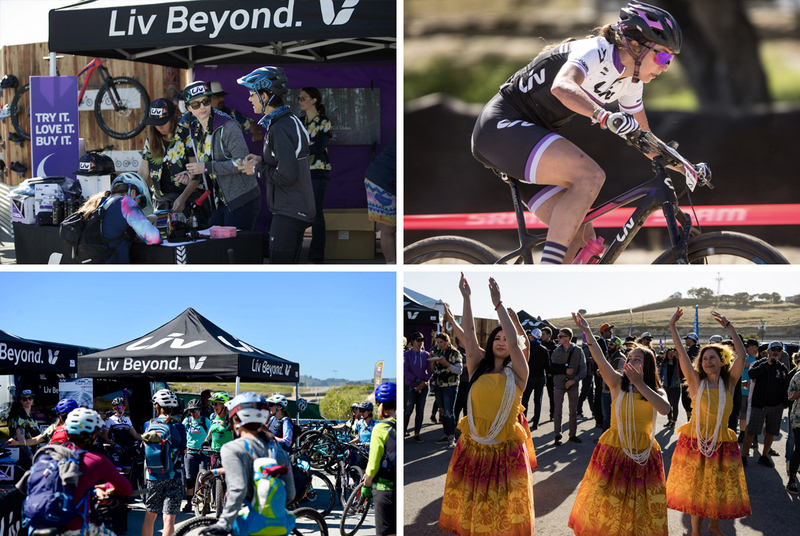 Enjoy some of our favorite images from this year’s event. 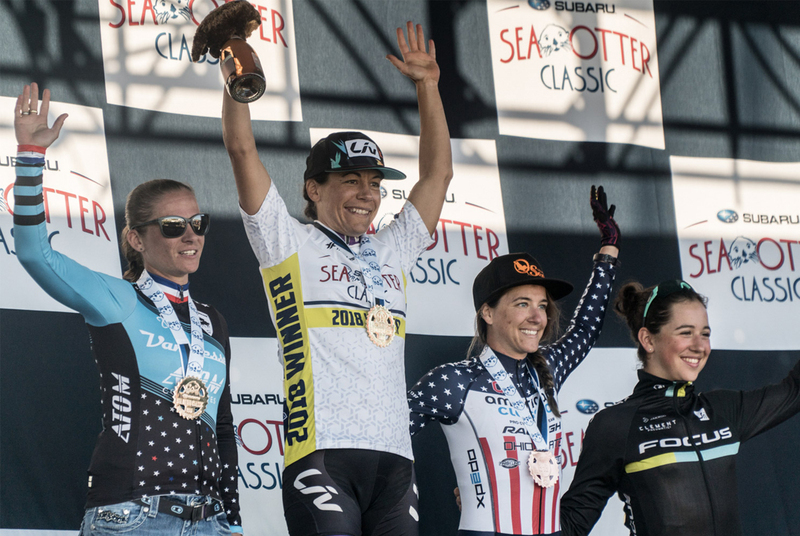 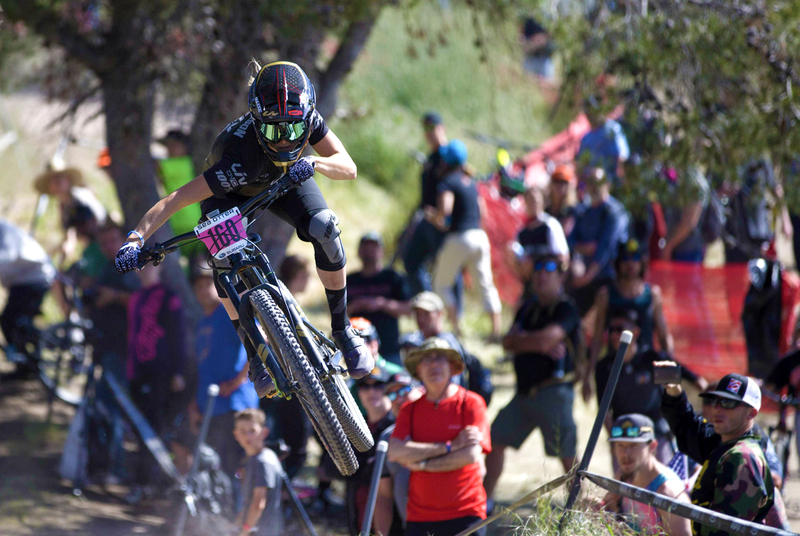 For more info on how our Live athletes performed at the Sea Otter Classic, click here.